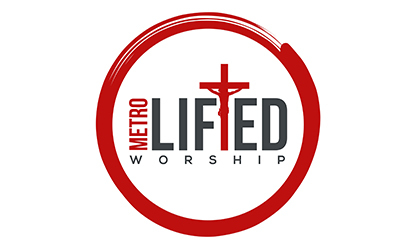 Metro Lifted Worship Ministry « joDah Ministries, Inc.
Metro Lifted Worship is a ministry of the Metropolitan Seventh-day Adventist Church committed to honoring God and proclaiming the gospel through music. The mission of the ministry is rooted in the commission given by Christ in John 12:32 which states, “And I, when I am lifted up from the earth, will draw all people to myself.” Our aim is to magnify Christ through our music, and to be a bless to those in our community through a number of outreach methods. We are happy to partner with joDah Ministries in the proclamation of the gospel, and to assist in establishing a platform for future expansion of the ministry. In keeping with this vision, we are embarking on the production of our first musical project through collaboration with gifted producers, singers, and songwriters from within the Washington DC metropolitan area. The project will feature original works written and developed by members of the Metro Lifted Worship ministry and estimated at $20,000. Maryland based 501c3 non-profit organization that promotes humanitarian causes and supports Christian music production and promotion. Giving that helps; Music that heals! © 2018 joDah Ministries, Inc. All Rights Reserved.